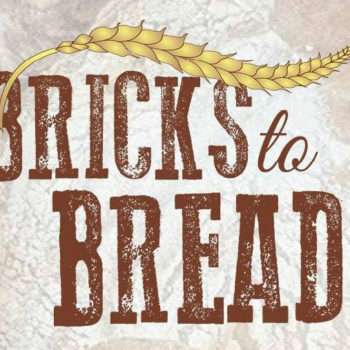 So what does Bricks to Bread have going on in 2015? The Pérez Family has gone through some hard times since we built their oven. Although their baking business has been a huge success, it has gone from a way supplement their income to something they have to rely on heavily. Large industry moved into their region under selling Cristina’s egg and meat business and buying out the forest preserve that Perez managed and cared for. Both were a very sad loss of work that Cristina and Perez loved and felt passionate for. 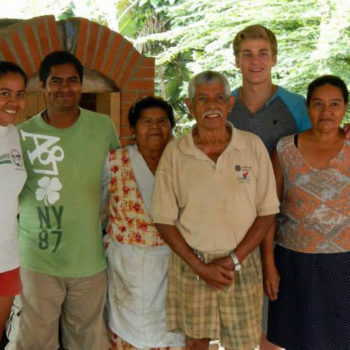 There is hope however, although they live in one of the most impoverished regions of Costa Rica, they are still baking. This is excellent news! Access to fresh baked goods is hard in such a rural location and Cristina is filling a need the community has been craving. ​Cristina and her daughter, Laura, have baked goods that are such a hot commodity that they need to meet government issued health standards to continue selling their products. This is a very costly upgrade. 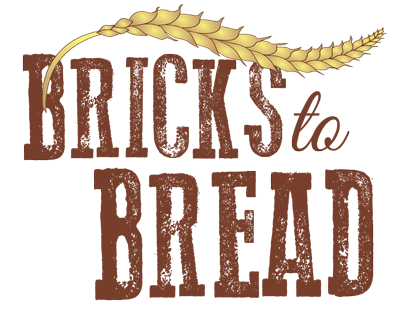 Bricks to Bread is seeking your in order to provide the supplies and building materials needed to meet the Costa Rican government’s food industry standards. We will break down the cost and give you a detailed description of the work involved soon. Please help us support this family. You would not only be helping a struggling family of six meet basic needs, but also give joy to a community of 400 people who otherwise would not have access to fresh, quality baked goods. Please continue to check back for more updates, “like” us on FB, follow us on Twitter and visit our secure donation site. Your support is very much needed and anything you can give will make a world of difference.